I recently had the honor of guest posting for fellow author Jodie Llewellyn. The topic was what makes a great antagonist (see the post here). Today I want to broaden the scope. 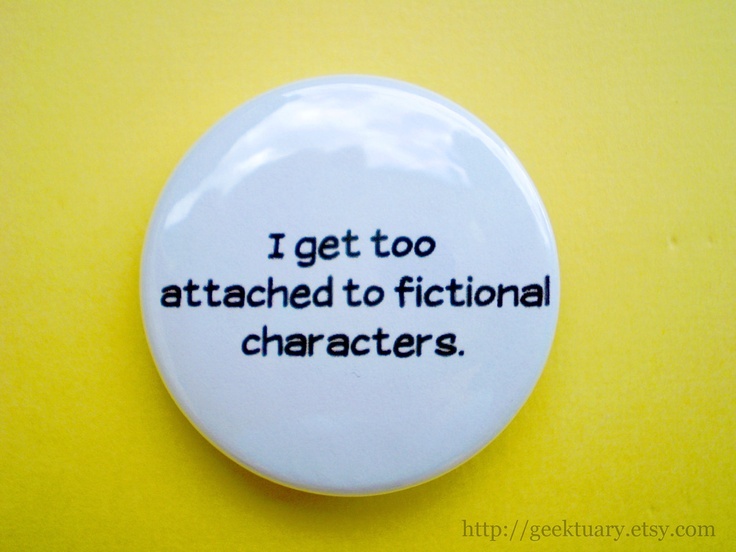 What makes a character – protag, antag, or secondary – interesting? Someone in my critique group started a forum thread by asking what to do about hating her main character. Other writers offered useful suggestions: find out the MC’s back story or change the POV, for example. I’ve found adding more details helps to spice up a character. I had a boring secondary character in one of my books. He was just very… beige. So I gave him ear gauges and full-sleeve tattoos. His score on the interesting character scale went way up, and it became easier to include him in the story. But why did that make the character interesting? I’m hoping it didn’t have to do with stereotype, and in fact I really tried to keep that from happening. Sure, he had the body modifications, but he also kept his mother’s journal after she died. I suppose I shouldn’t worry about stereotyping characters, because those are often less interesting. Angsty teenager, anyone? Or a husband who’s too attached to his job? These things may be fine, but the key is to add something new. Maybe the angsty teenager volunteers at the nursing home on Sundays. Or the work-aholic is really working off community service hours from a secret probation after a failed drug bust. Or something. What do you think are the elements of an interesting character? Ultimately that the character has emotions, is fallible and can be identified with. Unless you go for the full blown psychopath, who is emotionally dead. Descriptive clothing can tell part of the story about the character. Tattoos give different generational image, but are fine for translating cultural meaning and image. The dare and action to do something different out of an otherwise seemingly predictable character type creates interest. People in real life can stereotype by occupation and the character becomes interesting when they bounce out of that behaviour or cultural expectancy. Not too Walter Mitty, but you need to remember that your character and story will belong to the reader and they will decide in their mind how interesting they find a particular character. Your protagonist though compelling and interesting as depicted, may not be the character or personality, which is most appealing to an individual reader. The character and story belong to the reader. I like that. And it’s a great point – different characters will connect with different readers in different ways. How come you never guest post for me?? ?